Many people say that the day you get married is one of the happiest days of your life. 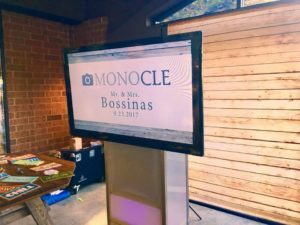 This saying remained true for the Bossinas, as they had one heck of a wedding celebration! On behalf of everyone at Sound Precision Entertainment, we would like to wish Mr. and Mrs. Bossinas a very happy One-Week Anniversary! 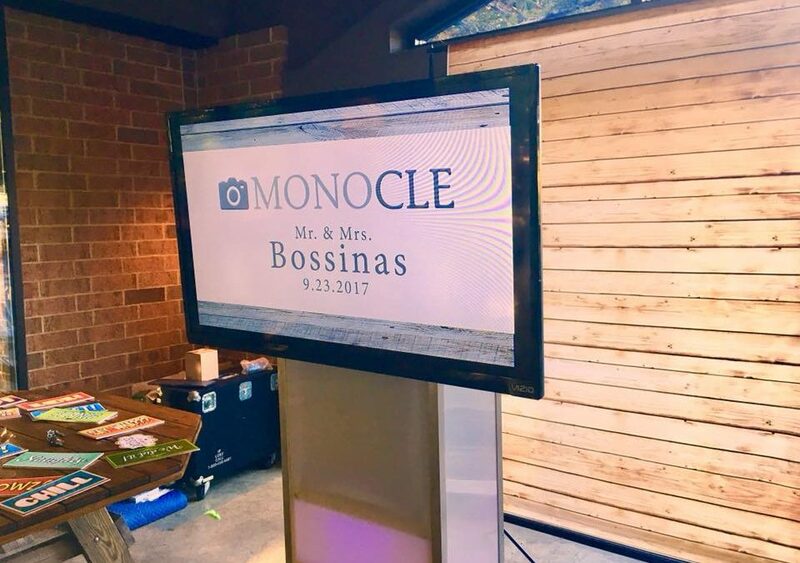 The couple tied the knot on September 23, 2017. The couple could not have asked for a more beautiful venue to celebrate their special day, as the newlyweds said their vows in the magnificent Church of St. Clarence. After the vows were said and tears of joy were shed, it was just about time to get the party started! The reception, held at the Church of St. Clarence’s pavilion, was a truly breathtaking site to see. With a wonderful setup and plenty of space to get down, it was time to get to the fun! 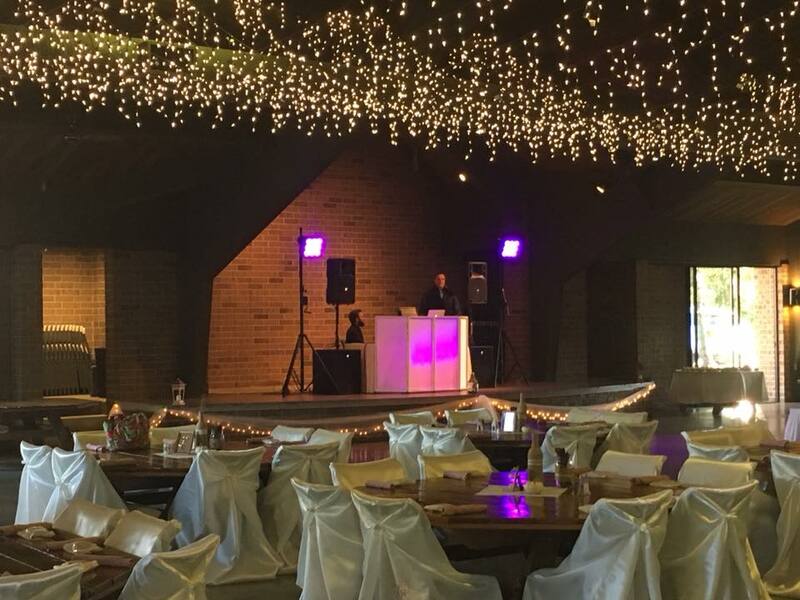 Thanks to SPE’s team of DJ’s, and songs you just can’t help but dance too, the dance floor was full all night long! 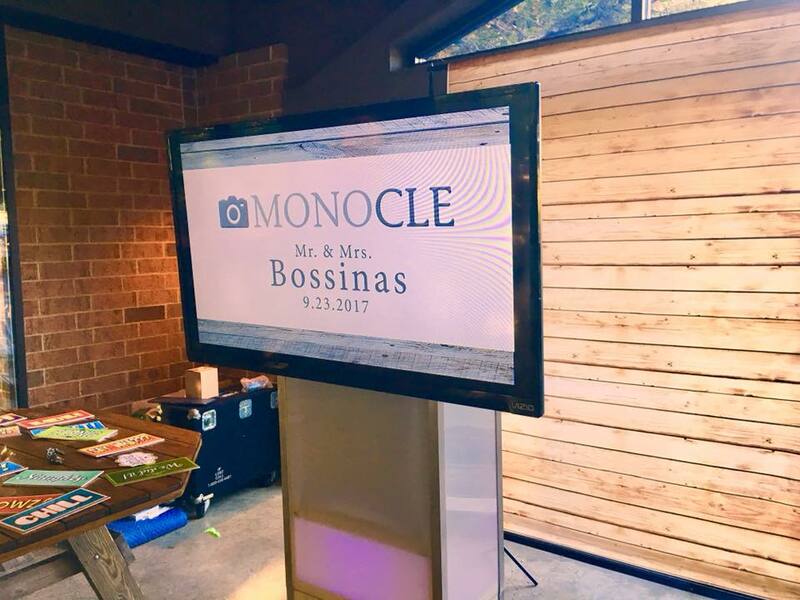 It truly was a special night for everyone involved, and especially for the Bossinas couple! We would like to thank them for their hospitality, and for their graciousness throughout the whole night! We wish you both many years of pure joy, and the best of luck as you begin your lives together!